Canada is a Northern Nation. Canada's Arctic makes up over 40% of our landmass and is home to more than 100,000 Canadians. It is an essential part of our national identity and it is vital to our future.  In celebration of the 150th anniversary of Confederation, Northumberland Learning Connection presents a program on the Canadian Arctic from March 30 to May 5, 2017. Join us as we explore the history, art, landscape, and contemporary issues affecting the people of the North. 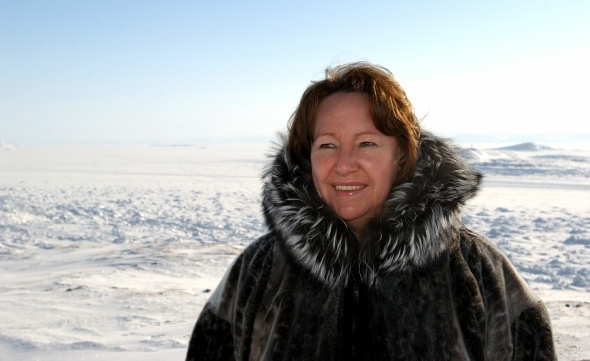 We wrap up the series with distinguished Inuk environmental, cultural and human rights advocate, and Nobel Peace Prize nominee SHEILA WATT-CLOUTIER. Friday morning discussions: 9:00-11:00 am at the Port Hope Public Library, 31 Queen Street. A unique opportunity to hear firsthand what life was like for an Inuk daughter, born in an igloo on the sea-ice at the beginning of Inuit-settler relations. Rosemarie Kuptana was seized from her mother's lap and sent to a residential school during the rise of modern colonialism. She came to know herself as a foreigner in both the white and Inuit culture. Your opportunity to sit at the table with Rosemarie Kuptana and talk about Inuit self-determination and the harmonization of national and international policy and politics in the polar region. In the centuries around 1000 AD, three human populations met along the coasts of the eastern Canadian Arctic. This talk summarizes the discoveries of the Helluland Archaeological Project and contends that—far from being an isolated region—Arctic Canada was the focus of early meetings of Old and New World peoples and involvement of the Americas in the global economy. From Martin Frobisher’s explorations of the 1570s to the Franklin Searches of the 1850s, European explorers and commercial venturers gradually penetrated the channels of Canada’s Arctic Archipelago. The Inuit became essential partners in the trapping and whaling industries, which dominated the nineteenth and early twentieth century Arctic economy. The story of the development of contemporary Inuit art and cultural expression from 1950 to the present. The focus will be on the visual arts and the explosion of Inuit film and performance. In the last 70 years Inuit life underwent a massive economic and social shift. The traditional Inuit migratory lifestyle was replaced by permanent residence in newly expanded settlements, a change that surprisingly led to even greater artistic expression. Sit with Pat Feheley and discuss the realities of the market place and the future of Inuit contemporary cultural expression. We will look at the original visual arts marketing systems, including the growth of the co-ops and the efforts of both the federal government and the Nunavut government to encourage the arts. Is it working today and what is the future? Dawn Bazely talks about a unique book, Inuvialuit Nautchiangit: Relationships Between People and Plants, written by ethnobotanist Robert Bandringa and Inuvialuit elders. Humans depend on plants for oxygen, food, shelter, tools and more. Northern peoples extend that reliance to meet medical, religious, and cultural needs. Arctic and sub-arctic environments are harsh places, with short growing seasons. The plants that can grow here have evolved strategies to adapt to these stressful conditions. Heidi Langille, is a young Inuk woman born and raised in the south and passionate about connecting with her Inuit roots. She has learned how to throat sing, was selected as a National Aboriginal Role Model and is dedicated to giving back to her community. She will talk about Inuit culture and the impact of the last 50 years on that culture. Arctic Canada provides perhaps the most vivid illustration of the multi-dimensional changes occurring in the circumpolar region -- from Canadian foreign policy to natural resource extraction. How these changes are managed will have profound implications for states, peoples, and individuals across the Arctic and far beyond. This will make understanding change in the Arctic a hot topic with high stakes. A discussion with Wilfrid Graves about the effects of climate change in our arctic, the struggle for states to identify their top priorities in a changing world, and the indigenization of Arctic politics. To Sheila Watt–Cloutier climate change leads inevitably to an erosion of human rights, nowhere more so than in the Arctic. "I didn't set out to be a leader... but when you find something you are passionate about you step up to the plate." Sheila Watt-Cloutier is known the world over. She was elected international chair of Inuit circumpolar Council in 2002, has won a National Aboriginal Achievement Award and the UN’s Champions of the Earth Award. Under Watt-Cloutier’s leadership, the world's first international legal action on climate change was launched with a petition to the Inter-American Commission on Human Rights. This year CBC’s Canada Reads chose her book The Right to be Cold as one of the 5 books that Canadians need now. One of the distinguishing features of the Canadian Collection at the AGO is arguably the world’s most important assembly of contemporary Inuit art. Among the more than 5,000 objects are some 2,800 sculptures, 1,300 prints, 700 drawings and a selection of wall hangings. The AGO’s current focus is on new works, especially those that express the current state of affairs in the far North.